Website: the first thing you need is a website. Why? When a business starts it needs credibility and trust from their prospects and clients, it is a fact that a website helps you achieve just that. Make sure your website is compatible and/or designed to be SEO friendly to be ready for stage 3. Social Media: Social Media is very important because it is a complement to your website. Although a website is more powerful, Social Media is one of the most effective tools to help your website. It is also very important to advertise in Facebook to gain popularity in that media. SEO: Search Engine Optimization is one of the most powerful tools in online marketing. 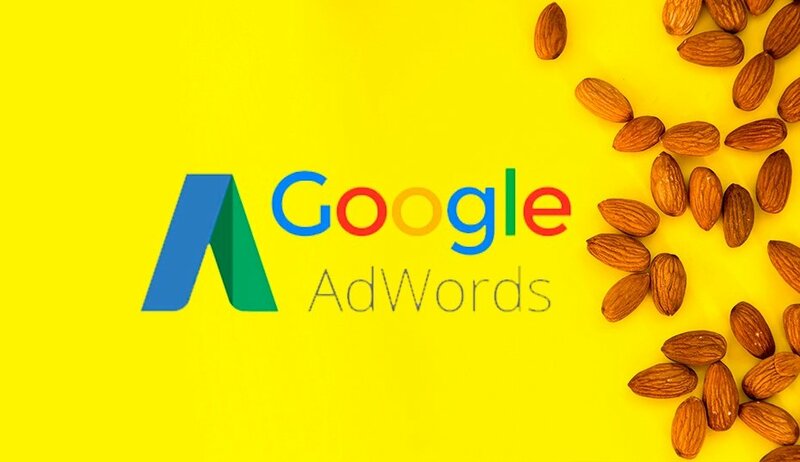 Its advantages are limitless due to the fact that you position on the first page of Google organically without the need of paying for clicks. Although it is a mid-term investment its results are unbelievable. 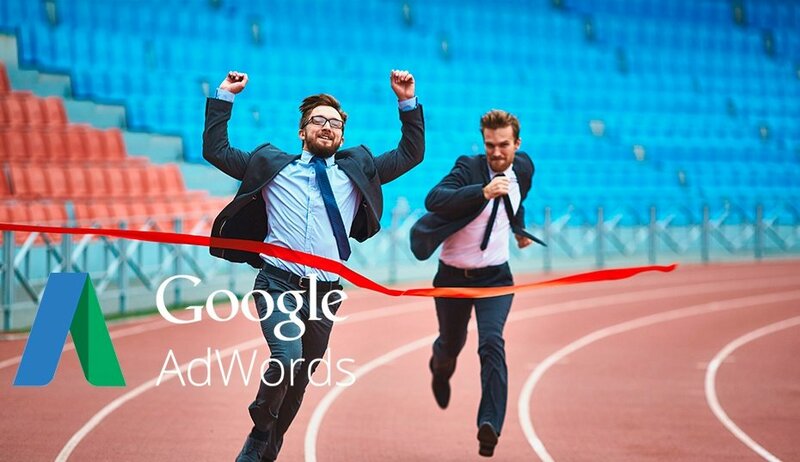 Google AdWords / PPC Campaign: This is a short term investment that will get you results. It will get you on the first page of Google as soon as you start the campaign but you need to invest. It is quite a larger sum of investment in comparison to the other services, but the results are incredible. CRM (Customer Relationship Management): This is the final stage and it is one of the most effective ones. It is through software and it will keep track of your sales, marketing, feedback and support. You have the ability to maintain communication with clients through email marketing and it is A GREAT LEAD MANAGEMENT OPTION. It is a tool PROVEN to increase your productivity and that will help with the development of any company. Not every company can start with all 5 stages at once. You can complete each stage with time and once you achieve all 5 stages your company will have complete online presence. These stages in online marketing ARE PROVEN TO WORK. Every time you complete a stage you will see a big difference, especially when completing third, fourth, and fifth stage.